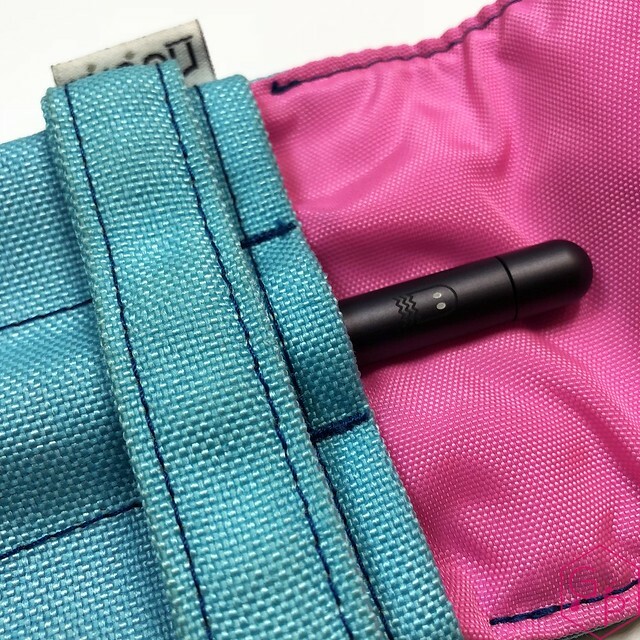 Baron Fig has sent me a few of their Squires to review, which I have shared with you here before. This time, I knew this one was incoming - it didn't appear in my mailbox as a surprise. As such, I was able to prepare immediately for it. This is great BECAUSE IT IS ADORABLE. You must see it right away. 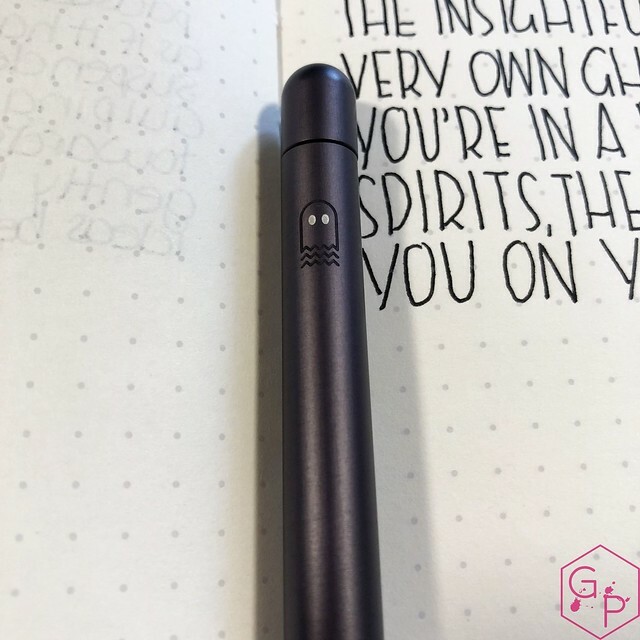 Thank you to Baron Fig for sending this review unit. 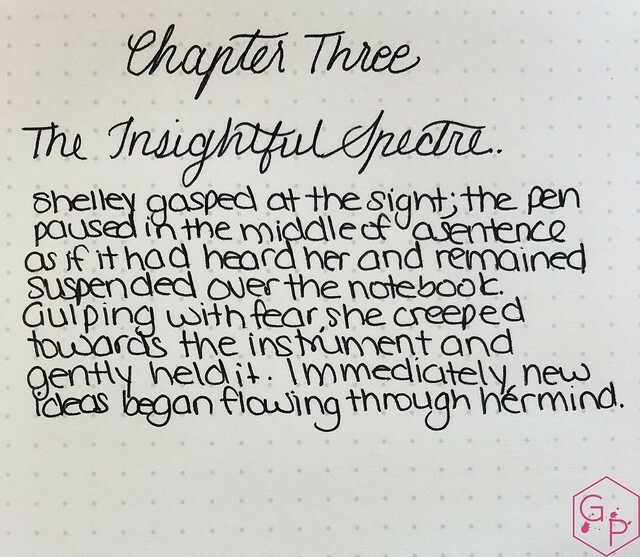 The Insightful Spectre is your very own ghost writer. 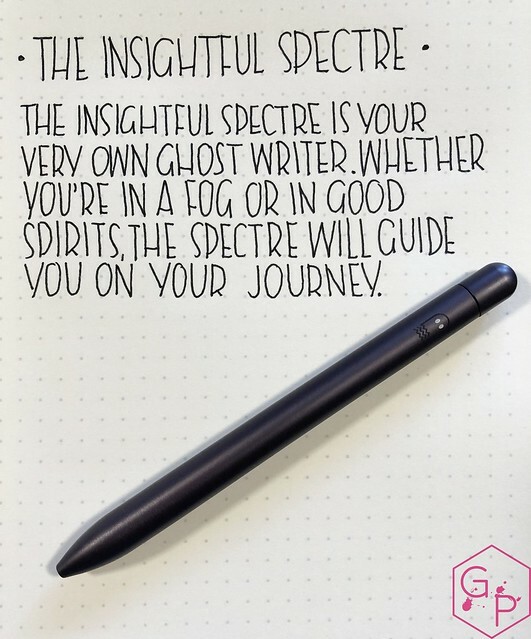 Whether you're in a fog or in good spirits, the Spectre will guide you on your journey. 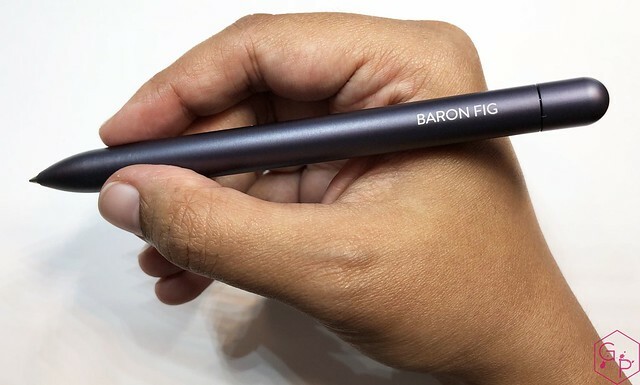 Diameter: 8.16 - 9.69 mm/0.32" - 0.38"
Baron Fig offers themed attractive presentation and the packaging is robust and cute enough to put on your shelf (or reuse). 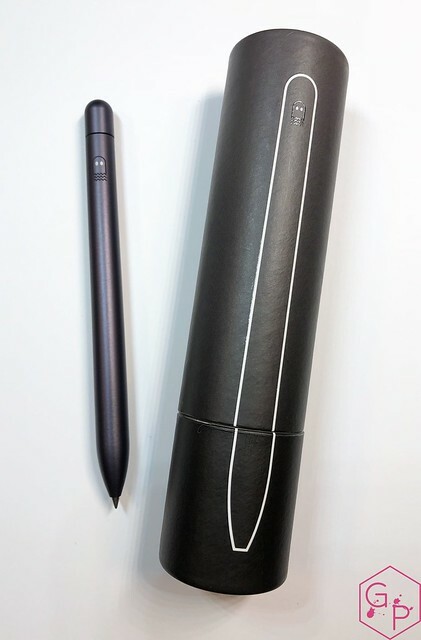 The pen is presented in a foam-filled cardboard tube with a matching theme to the pen. Great for showing off! Super cute, but not useful for carrying your pen around. The Squires are minimalist pens with no bells and whistles, aside from looking darned cute. I love the smooth, sleek shape. They are slim with round barrels and rounded back ends (which are actually the twist mechanisms). 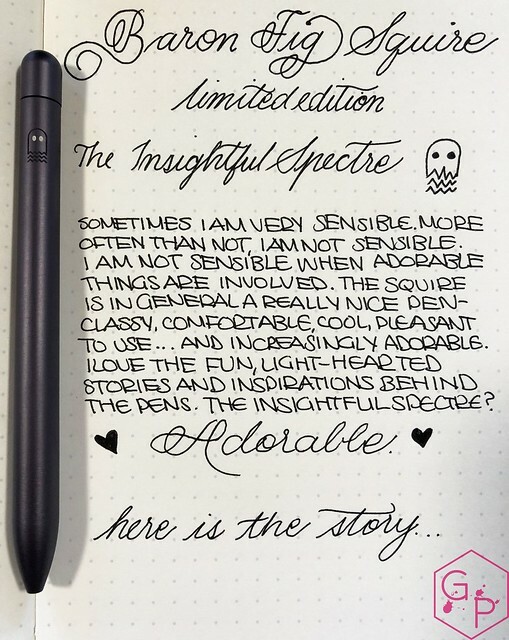 The Insightful Spectre is phantom black - sleek, mysterious, magical. Or spooky. The particular engraving, in this case, is a little ghosty in laser-engraved grey with waves under the body and two solid white eyes. As others have pointed out, the eyes should glow in the dark. That would have been the ultimate ghosty! Nevertheless, very cute. 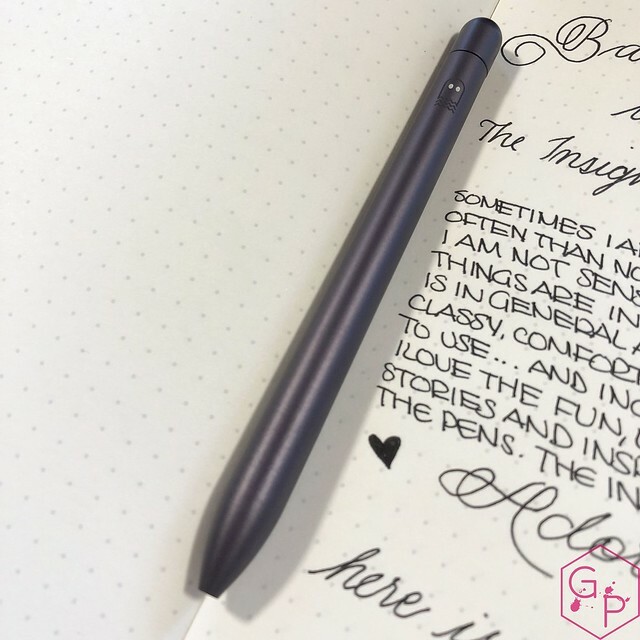 On the other side, Baron Fig is laser engraved in a tidy font that matches the other Squires. I thought it would be a solid, pure black with a finish to match the original Charcoal Squire (not quite shiny but not matte either - more brushed). 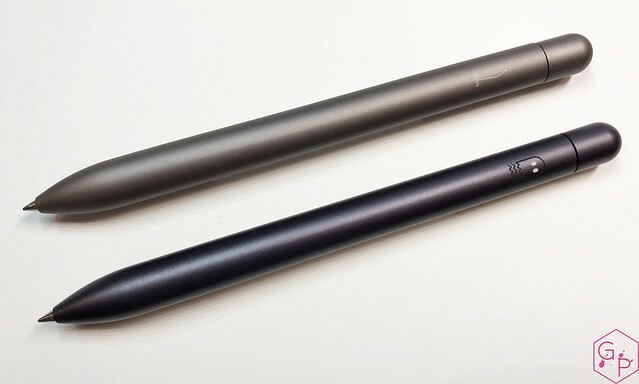 I was surprised when I opened the tube and was greeted by a dark slate grey pen. Not phantom black, unfortunately, and I feel like that was a missed opportunity, but then perhaps it would have been too similar to the matte black finish of the Limited Edition ABC. Pictured with the Squire in Charcoal. 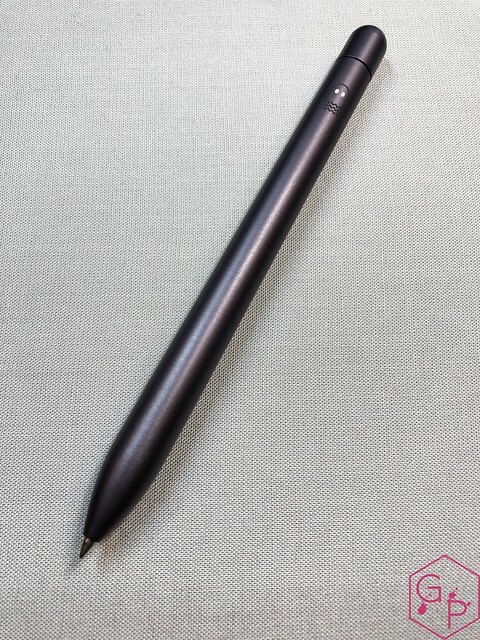 The popular Schmidt P8126 refill that is re-branded by Baron Fig - a small detail I appreciate. I like the consistency. 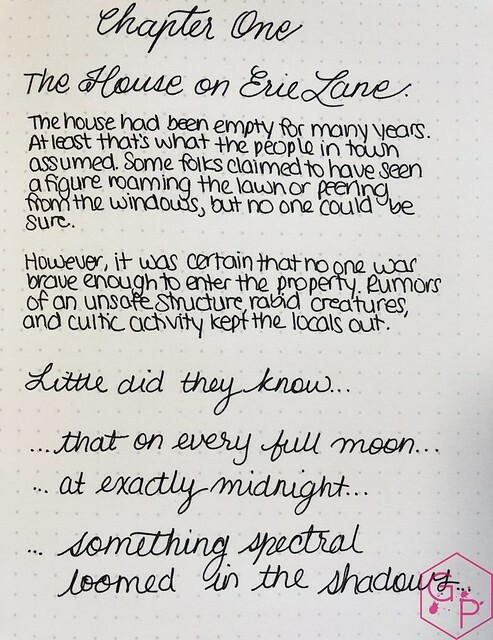 The refill is a smooth, reliable writer that does not blob ink. It offers solid ink coverage, although not a huge range of colors. It's a great option if you are looking for a cool rollerball that will perform well. Like previous Squires, the Spectre itself is smooth, light, well-balanced, and feels good in hand. I find the model very comfortable. It's not too heavy for me, even for long writing sessions. The twist mechanism is super smooth, and the only downside is that I forget which way to twist and sometimes unscrew it a little. Minor thing. Most people can probably figure out the twist mechanism! In my last review, I mentioned the story of my mom trying to steal my Charcoal Squire. Well.... I let her borrow it for a few weeks. When the Experiment arrived, she promptly stole that and we were fighting over it for awhile. I let her use it every now and then, and she loves it. She raves about it. 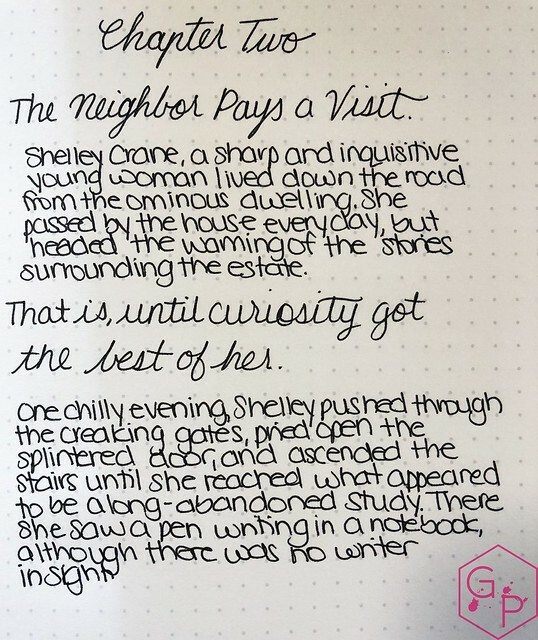 Anyone who comes to visit us gets to see and try the Squires and she talks about how it's the smoothest pen she's ever used and it makes her want to write. Same thing happened again. She's obsessed. Refillable, and now with multiple colors - black, blue, red, and green! A major downside reported by several users: the pens are so slim and slippery, they can slide out of your pocket without you noticing. Either put it in a sleeve or make sure you check your seats before you leave! I'd recommend the leather sheath for your Squire pen, to protect the surface as well. The pens are rollers! Watch them roll off your desk! The Limited Edition pens sell out really fast. Be ready. Act fast. It's hard to convince yourself to get another rollerball pen if you already own the others in the series... so get it and decide on your favorite later. It'll sell out too fast. The eyes don't glow... darn. It's not really black. It's a dark slate grey. 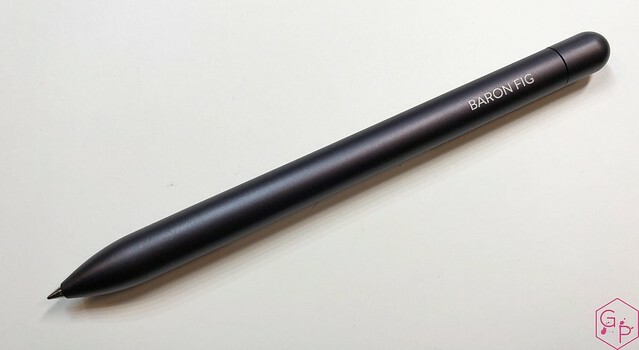 As I said before, the Squires are a great addition to the Baron Fig line up. 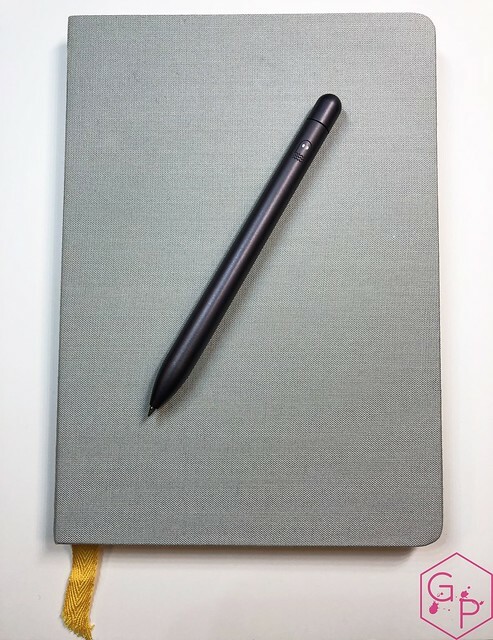 Super smooth, reliable writers and a perfect accessory for your Confidant notebook. They're expensive, and for someone who spends a lot on fountain pens, sometimes I have a harder time justifying ballpoints and rollerballs. I'd love to see this around $35 (in a perfect, inexpensive world) but hey, sometimes you have to splurge to get the pen you really want. That still stands. I'm one of those people who would pay more for the color I want and that applies here. Even though I'd love to see it at $35, I don't think $60 is unreasonable. It's well made, it feels good, it performs well, and it's actually quite cute. I like to support companies that do neat things and produce new things for we stationery lovers to try out. Other good things: you can buy multiples with a discount. That's hard to resist as well. I was provided this pen free of charge to sample, play with, get accustomed to, and review. I was not compensated monetarily to write this review. All opinions are my own. There are no affiliate links in this review.